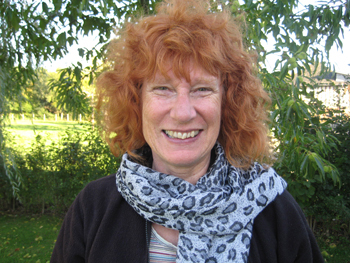 Jill Cherry is a landscape architect, horticulturist and garden historian. She has directed such prestigious gardens as those of the Royal Horticultural Society in the UK, the VanDusen Botanical Gardens in Vancouver, Canada and the parks and urban forest system of the City of Toronto, Canada. She has traveled widely for her garden research, including Japan, France, United States and the UK. 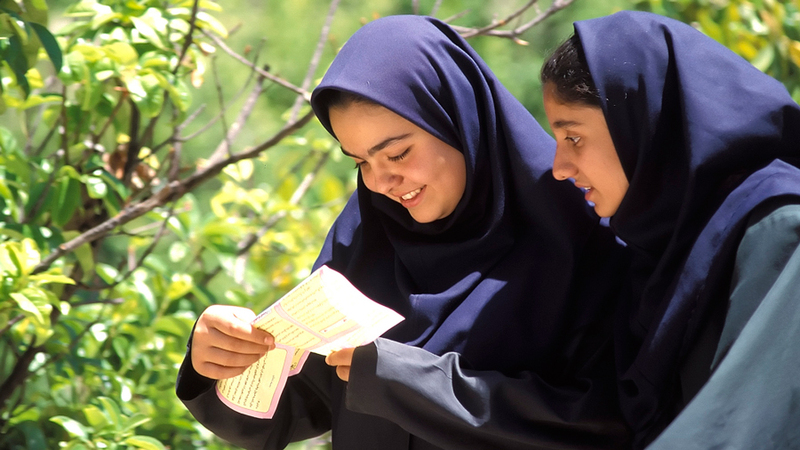 Most recently she has been pursuing her interest in Islamic gardens and their pre-Islamic antecedents. So far this has taken her to Morocco, Iran, Turkey and Southern Spain. 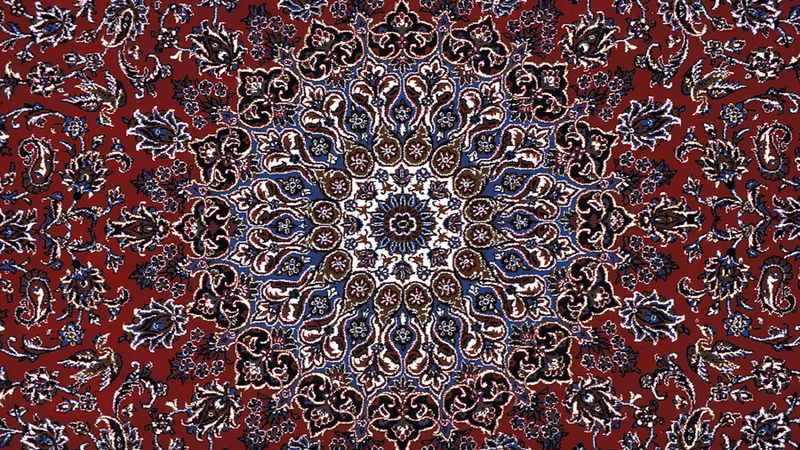 She is particularly interested in the influence that the Persian garden has had on the gardens of other cultures in the Islamic and non-Islamic world. A personable and enthusiastic communicator, Jill has taught at college level and made numerous acclaimed presentations. 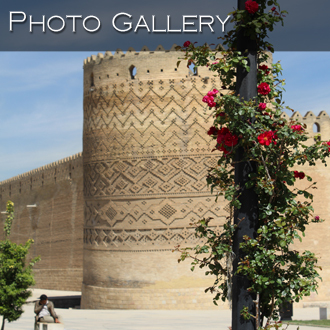 She looks forward to sharing her passion for Persian Gardens with the clients of Bestway Tours and Safaris. 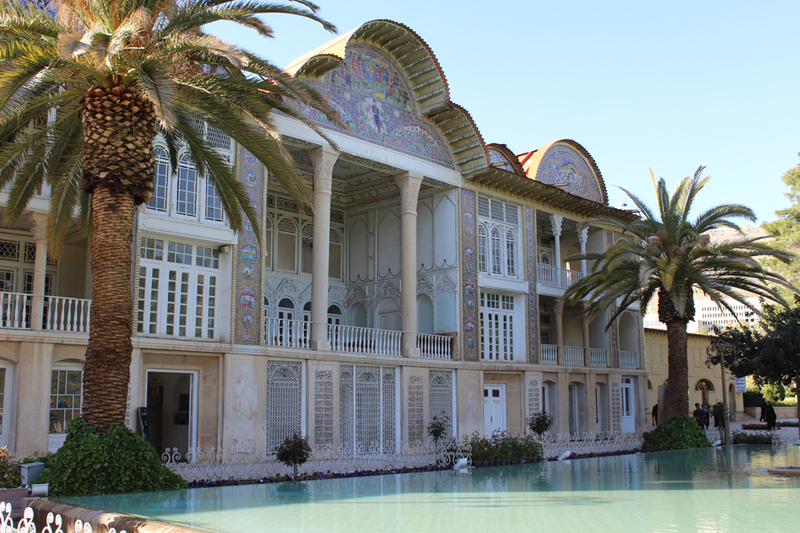 From legendary to modern Persian gardens, a heritage of nearly 3000 years, this tour focuses on the artistic and architectural traditions of Iran with a special emphasis on gardens. 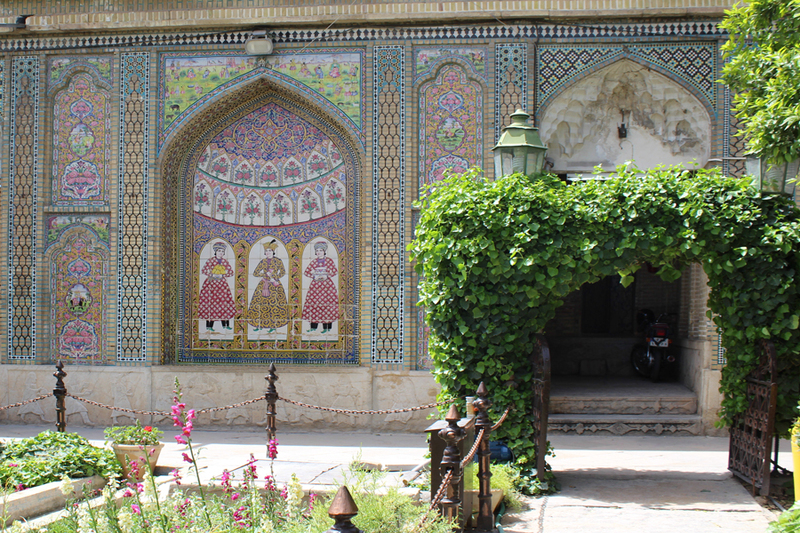 Led by garden and landscape expert Jill Cherry, we explore historical sites, palaces, mansions, mosques, museums and above all, the Persian gardens. 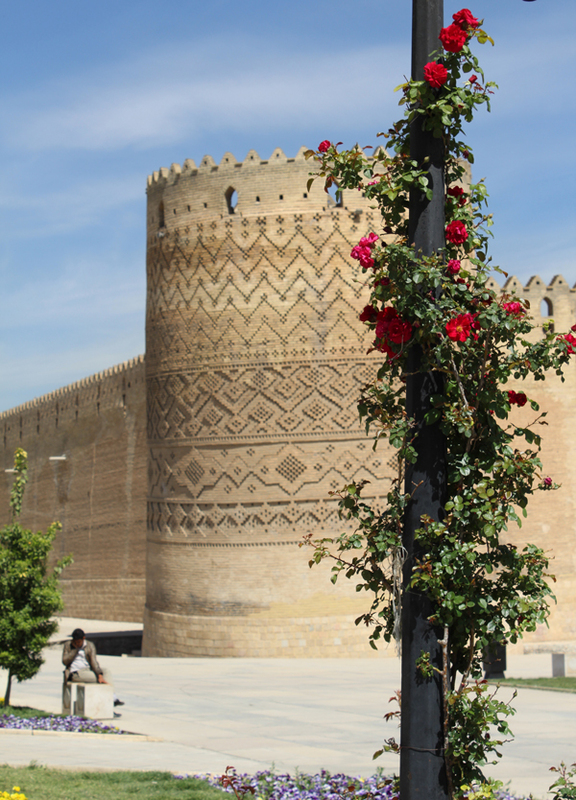 As the ‘cradle of civilization’, Persia and modern-day Iran have much to excite the garden enthusiast and lover of the fine arts. Experience the gardens that inspired poets through the ages and that influenced the gardens of Mughal India, North Africa and Moorish Spain. The tour itinerary follows the very successful 2015 tour hosted also by Jill Cherry. To read reviews please go to the Testimonials Page. 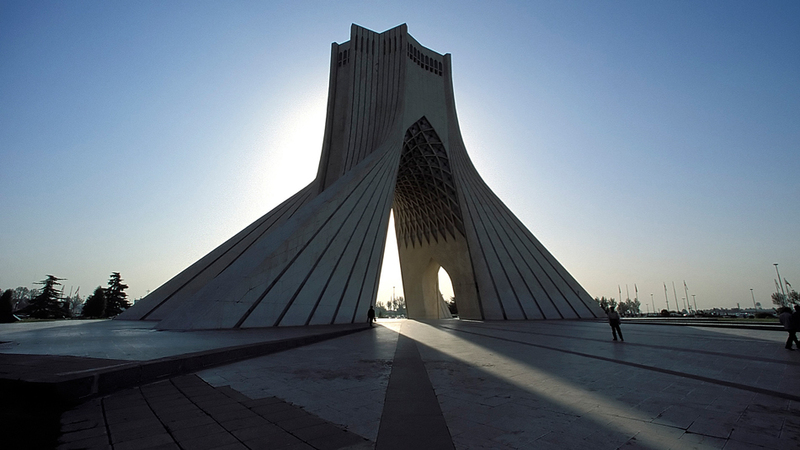 Welcome to Tehran. We are cordially welcomed and transferred to our hotel. 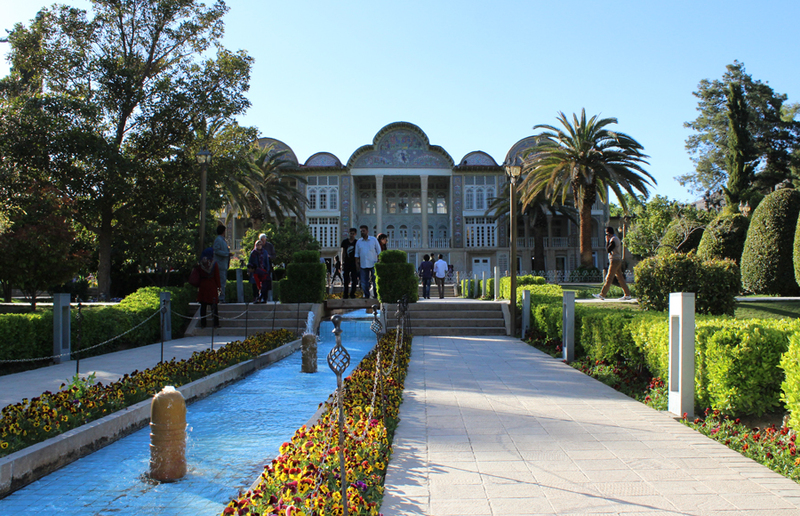 Our unique tour of the legendary Persian Garden begins. Check in time starts from 1400 hrs. We spend a leisurely morning in North Tehran close to the mountains to which residents traditionally retreat during the heat of the summer. Then afternoon transfer to the airport for a flight to Kerman. Meet & transfer to hotel. 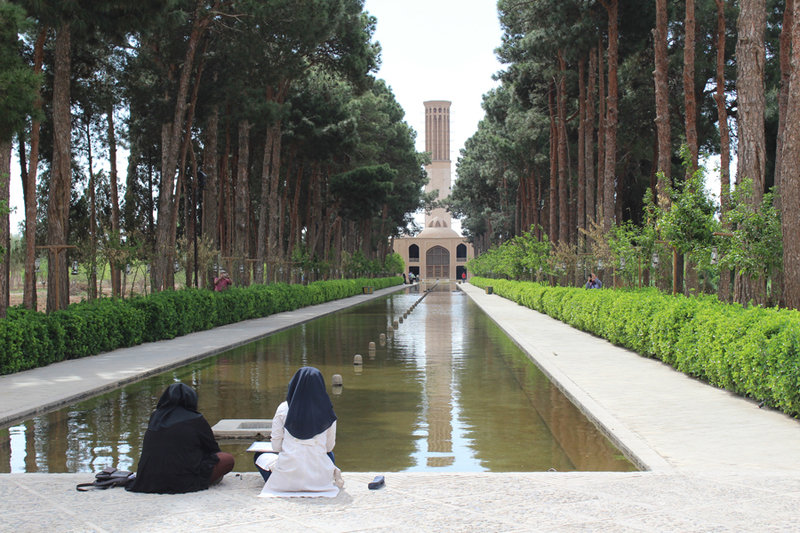 We visit the Bagh-e Pahlavanpur Garden (WHS) on the way to Yazd - a desert oasis and centre of the Zoroastrian culture. Pahlavanpur is an excellent example of a village garden, built for the pleasure of the leading village families. After checking in to our hotel, evening free at leisure. 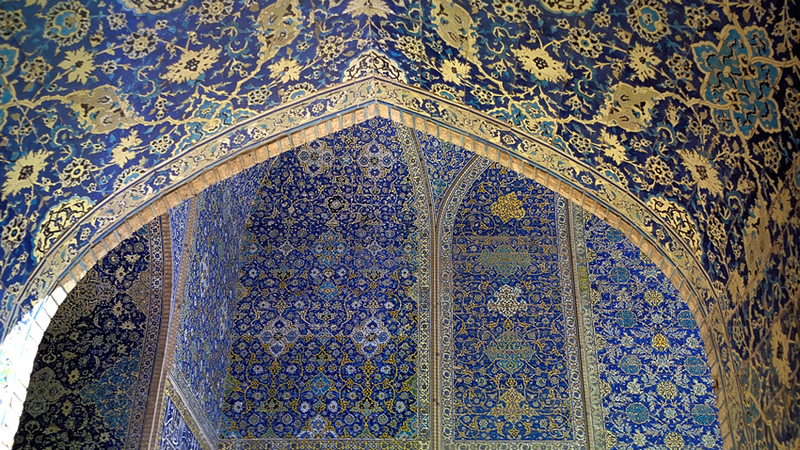 Today we drive to the ‘Garden City’ of Shiraz and stop en route to see the Sarv-e Abar-Kuh (cypress of Abarkuh) reputed to be over 4000 years old. Next we visit Pasargadae (WHS), the first dynastic capital of the Achaemenid Empire founded by Cyrus the Great in 6th century BCE. Acknowledged as the founder of Persia, Cyrus was passionate about gardens and imported a wide variety of ornamental and useful plants. 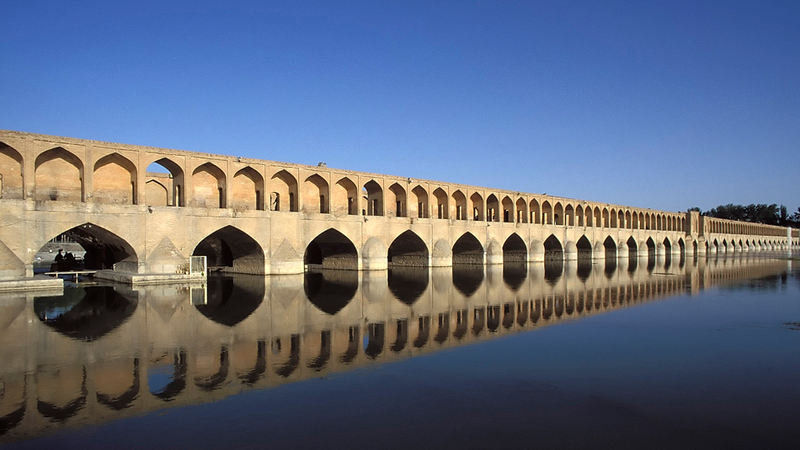 This site contains tangible evidence of one of the earliest gardens in Persia and indeed, the world. 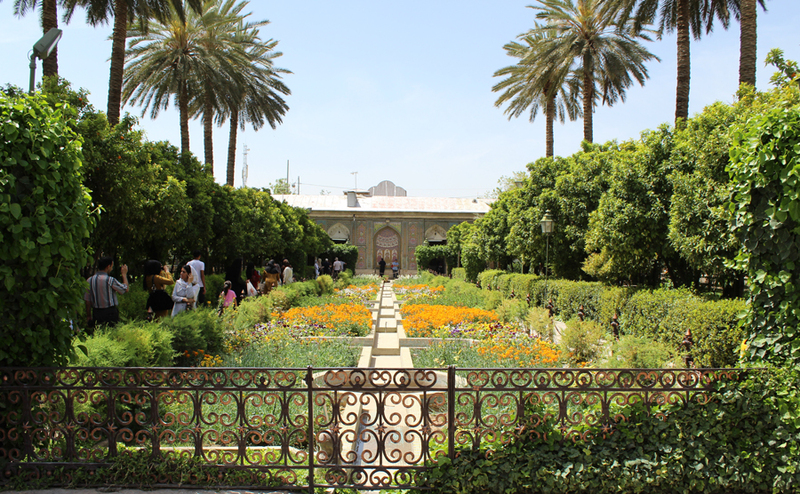 The garden’s sophisticated design forms the template for the evolution of the Persian Garden. Remains of the garden and palace buildings, together with the nearby mausoleum of Cyrus can be seen today and is an exceptional testimony to Persian civilization. 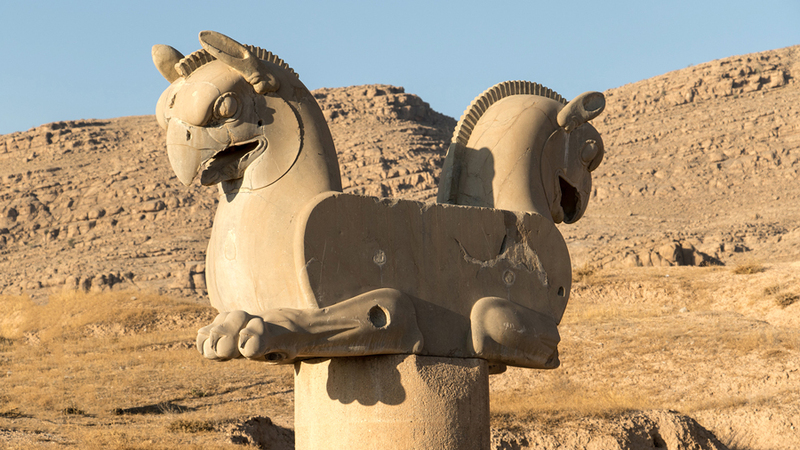 Pasargadae was the capital of the first great multicultural empire. Spanning the Eastern Mediterranean and Egypt to the Hindus River, the Achaemenid empire was the first to respect cultural diversity. Its architecture synthesized elements found in Egyptian, Elamite, Mesopotamian and Median societies. 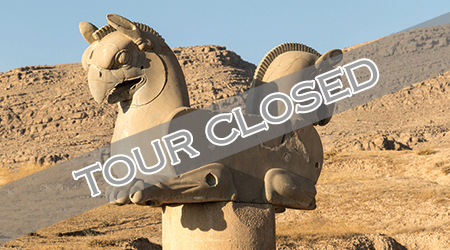 This morning we drive to the ancient ruined city of Persepolis. 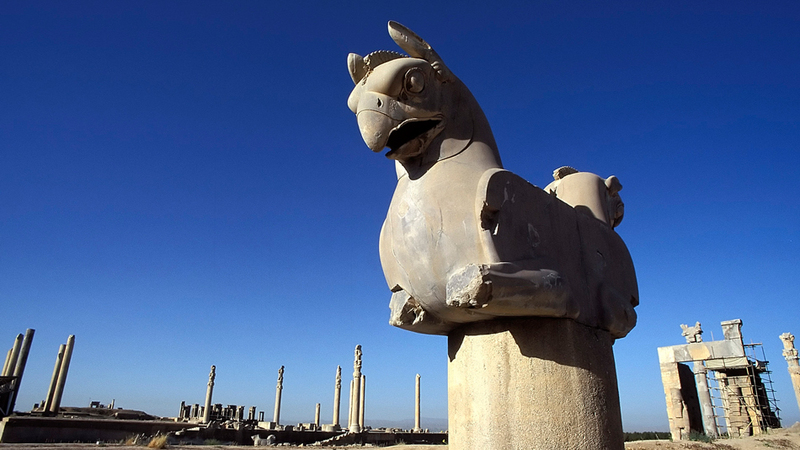 Founded by Darius I in 518 B.C.E Persepolis (WHS) is the greatest and best-preserved monument to the achievements of the Achaemenid kings. It was created specifically for the observance of NouRuz (New Year), a period of rebirth when the desert briefly blooms. Envoys from vassal states of the Empire would come to pay tribute to the king. We visit the Palace of Xerxes, the Gate of All Nations and the 100 Column Hall. What is certain is the truth of Darius’s words, “I made it, adequate, secure and beautiful”. This is an astonishing and profoundly moving site and an experience not to be missed. 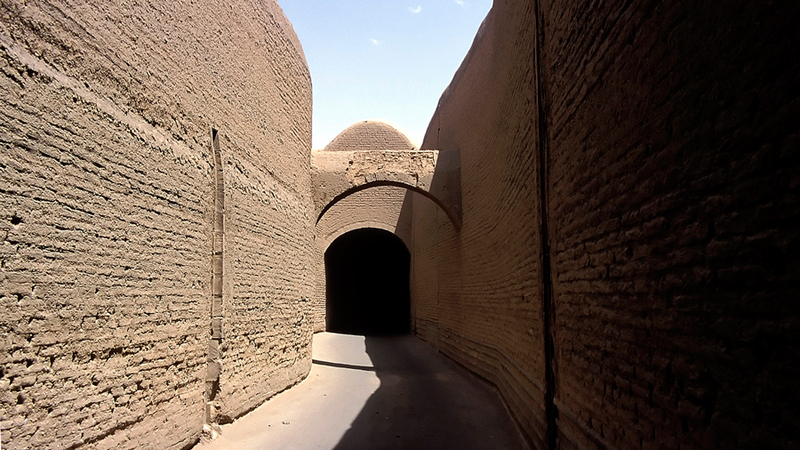 Next we visit the famous Nadhsh-e-Rostam containing the rock-tombs of Darius and his successor, Xerxes. 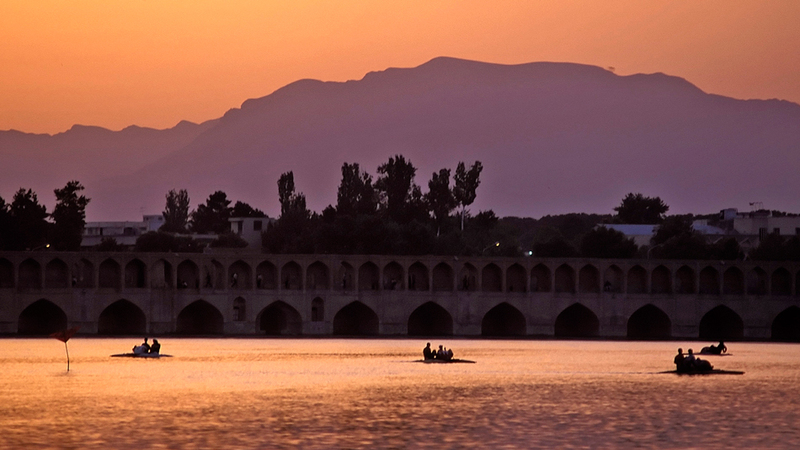 Then continue by road to the beautiful city of Isfahan. 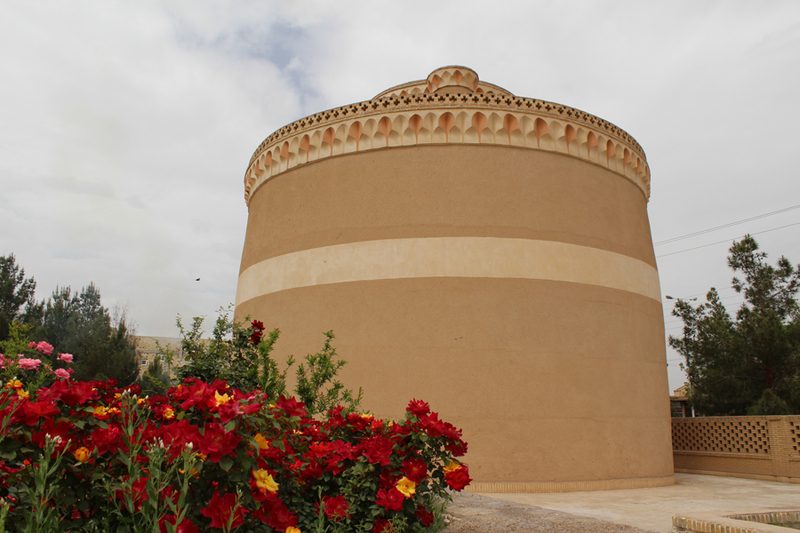 Desert drive to Kashan, a town set within an area known for rose cultivation and the distillation of rosewater. We will visit the rose fields so popular with Iranians. 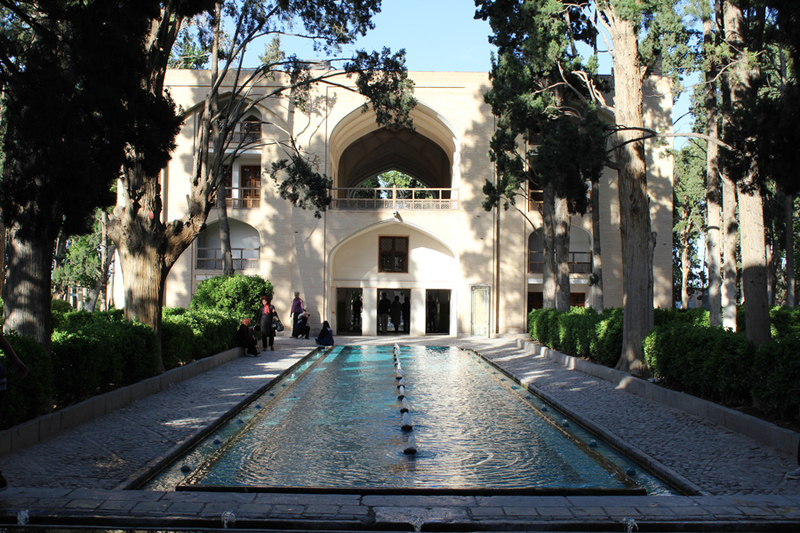 Next, we visit two 19th century merchant mansions, Borujerdi and Tabataba’i, with their courtyard gardens and wind towers. We will begin the day with a visit to the magnificent Fin Garden. 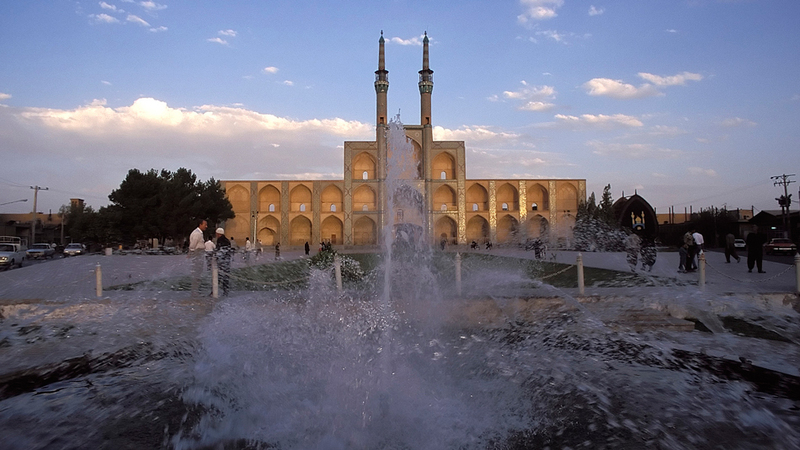 Completed in 1590, it is the oldest extant garden in Iran. The abundance of water and dappled light summarize the essence of the Persian garden as a walled oasis within a desert environment. We then take a scenic drive to. Evening, we have our Farewell Dinner at a Persian restaurant. 2019 This is a suggested program for private tours. Please contact us for details.